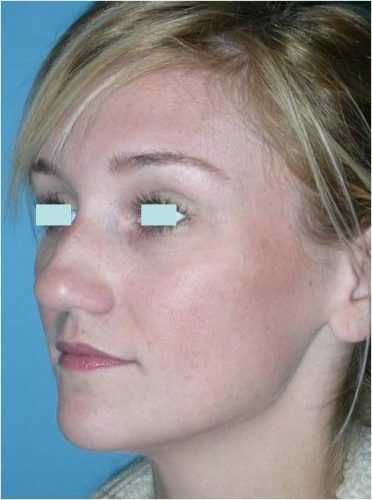 This is a 29 year old woman who disliked the appearance of her nose, specifically the large nasal hump, the bulbous appearance of the nasal tip, and the mole on the right side. 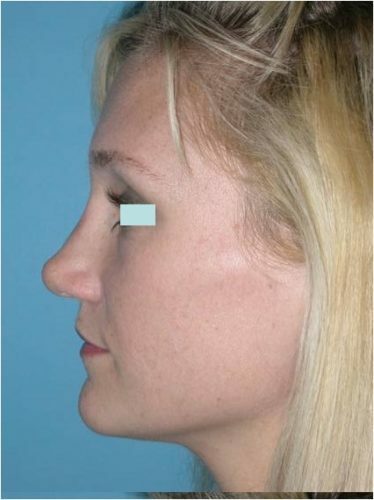 She underwent an open rhinoplasty which is small incision between the nostrils with incisions inside the nose. 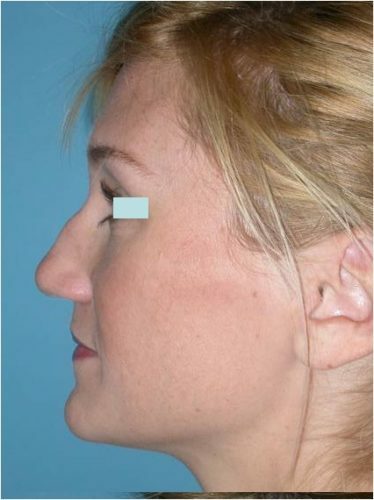 Her hump was shaved down, the nasal tip was elevated and re-shaped, and the nasal bones were broken to narrow the nose. 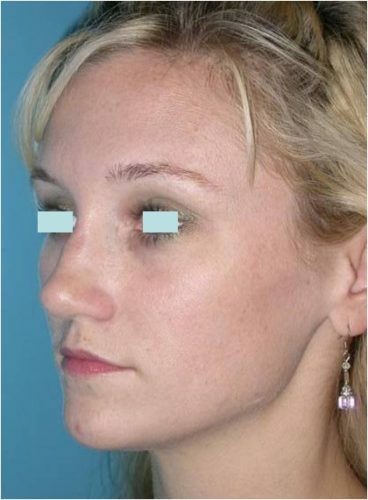 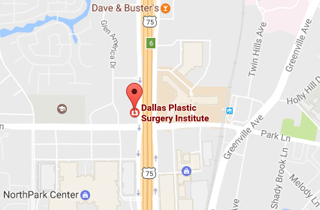 The mole was removed a few weeks after the initial surgery. 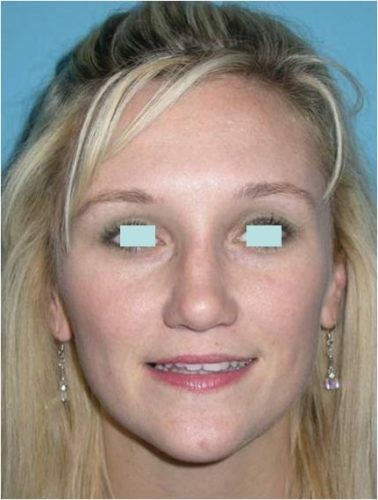 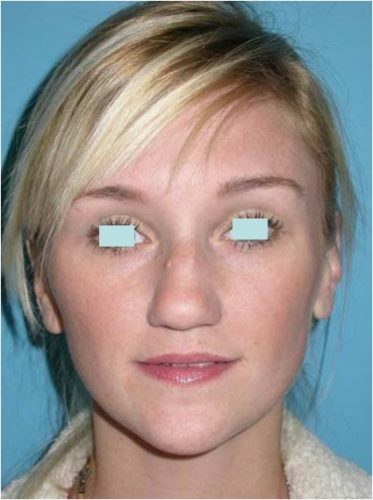 She is seen 5 months after surgery, with a drastically transformed nasal appearance.